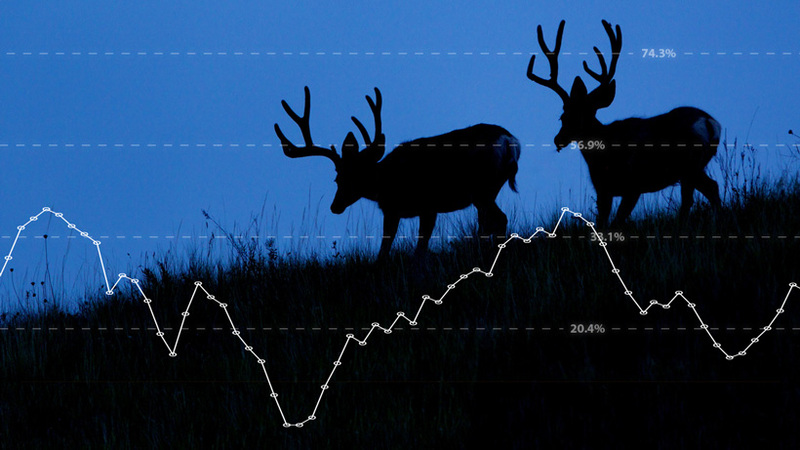 Are you trying to access INSIDER research tools? It looks like you just tried to access our industry-leading INSIDER research tools without being an INSIDER. Not an INSIDER and want to use these tools? 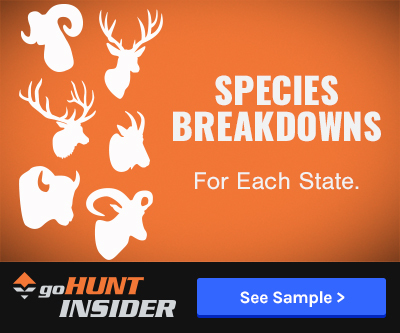 Step one: Sign up for goHUNT INSIDER to instantly find quality hunts. 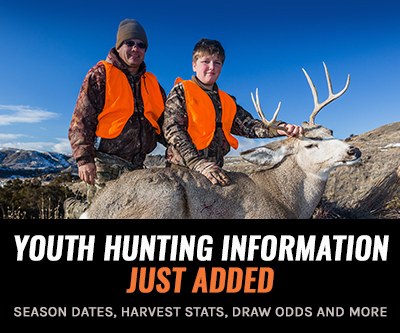 Step two: Dive in and have a better hunting season.